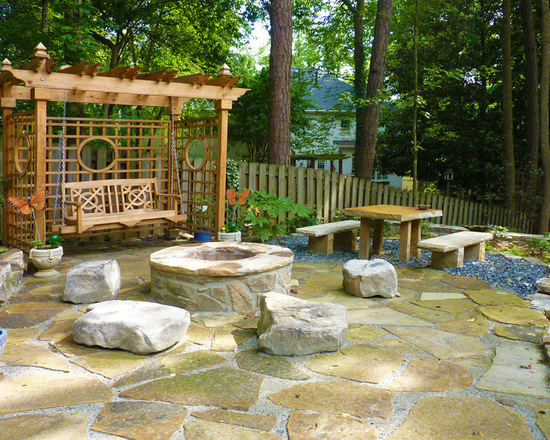 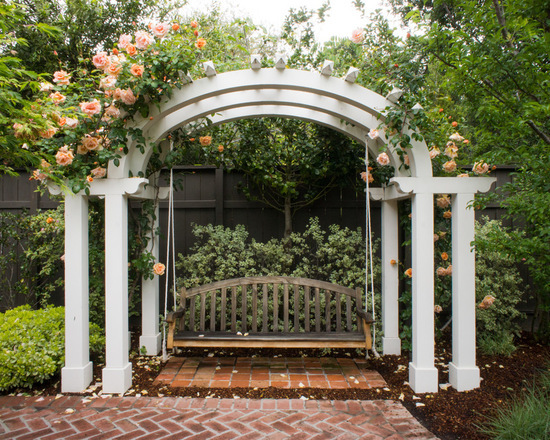 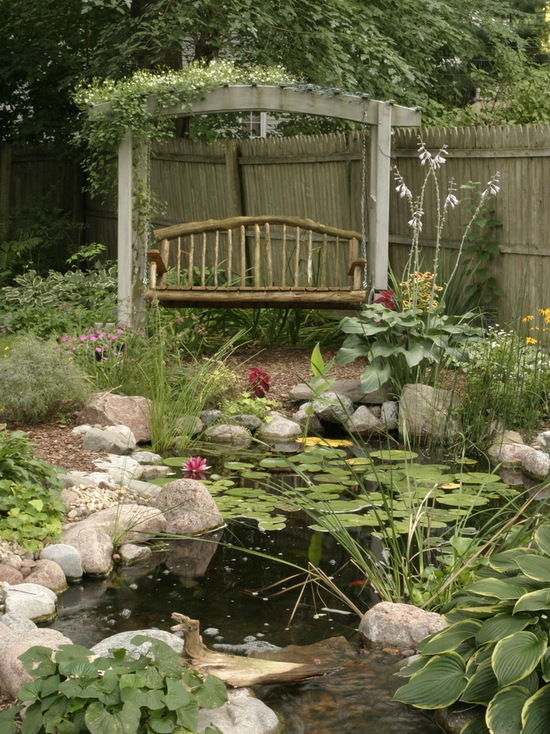 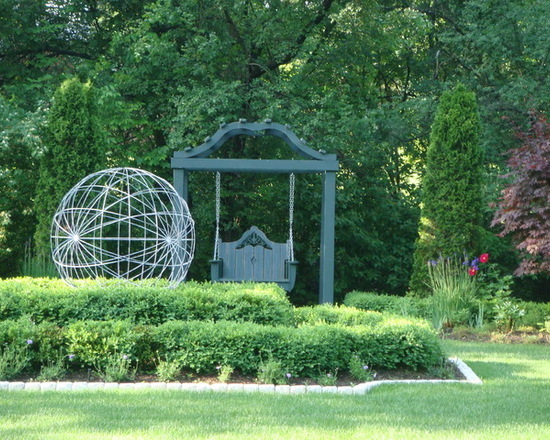 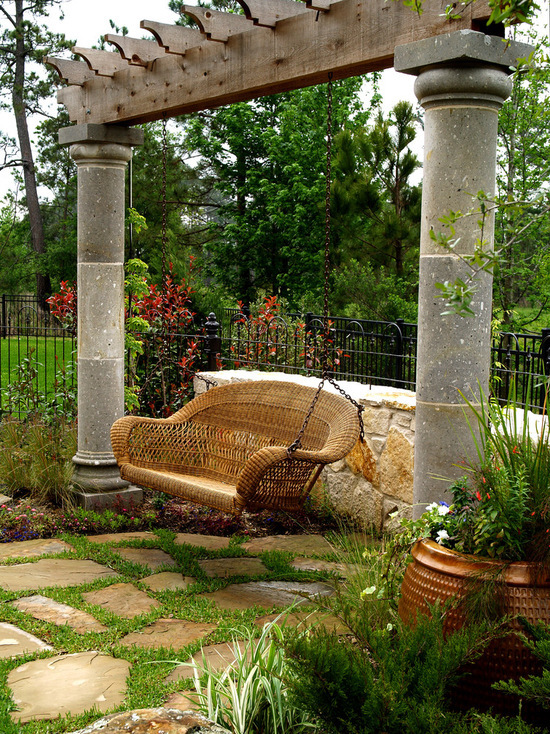 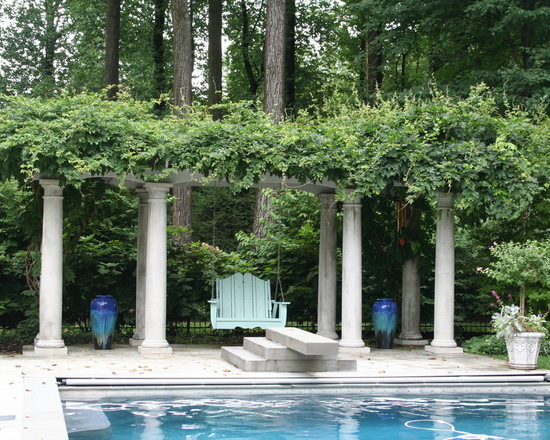 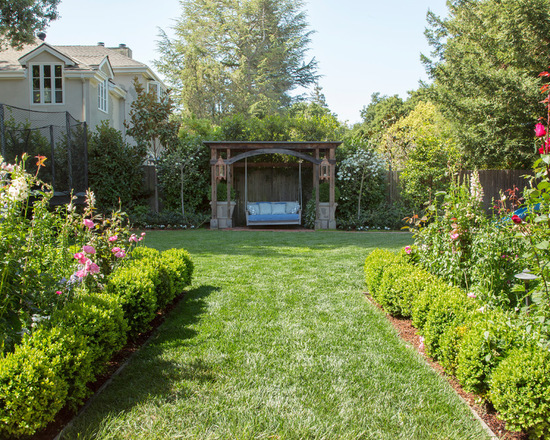 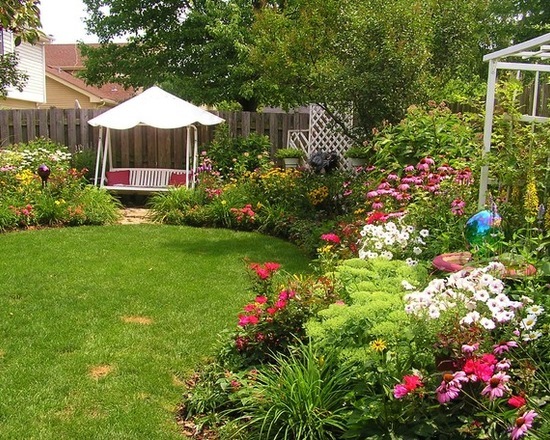 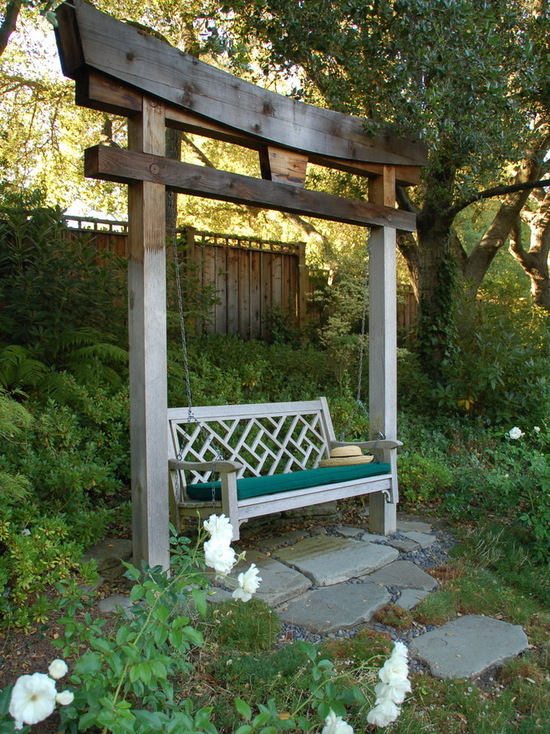 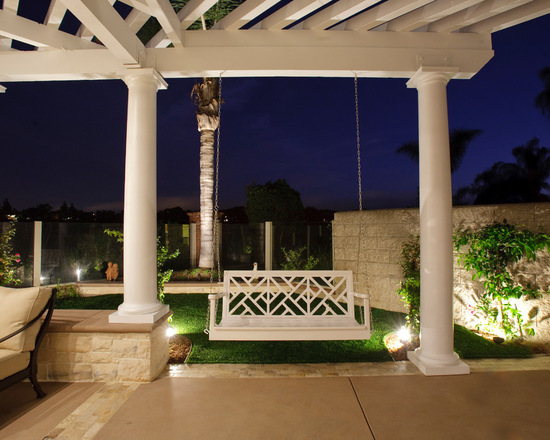 The garden swing provides a perfect retreat in the garden where you can enjoy the gentle rocking in peace. 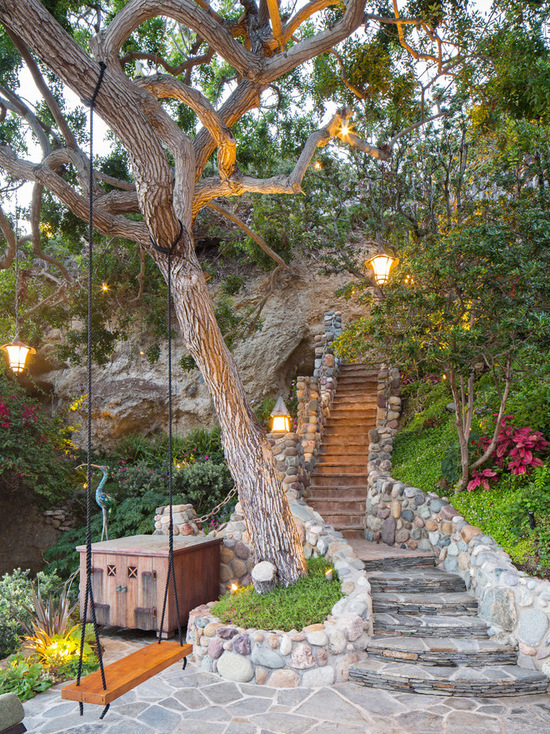 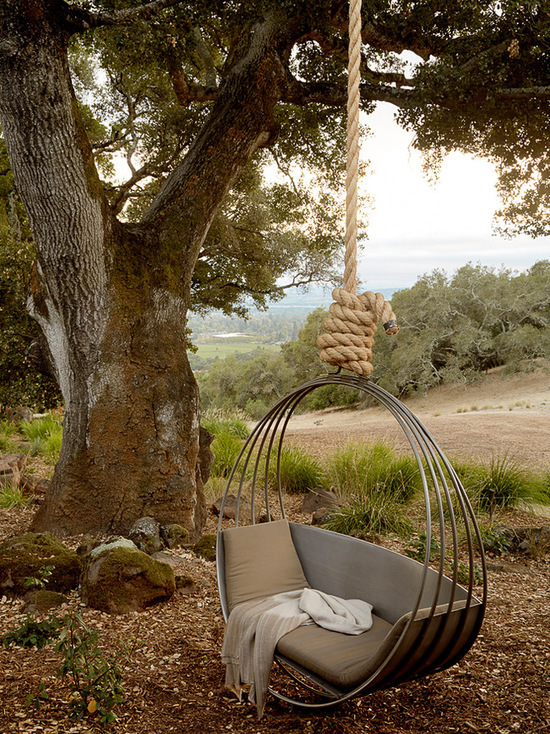 These 17 amazing swings are the epitome of relaxation. 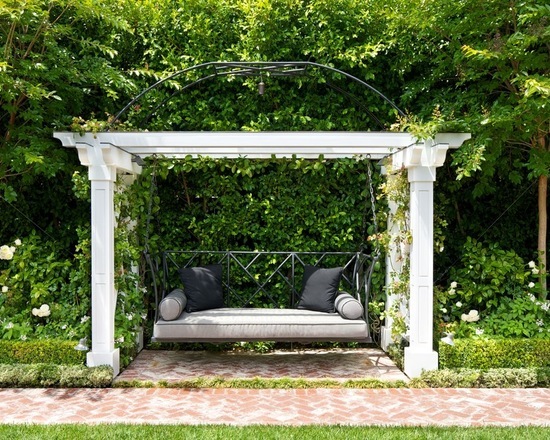 The soothing feeling when you sit in the vibrating bed has an almost therapeutic effect, and the roof above the bed provides shade sharp rays of the sun. 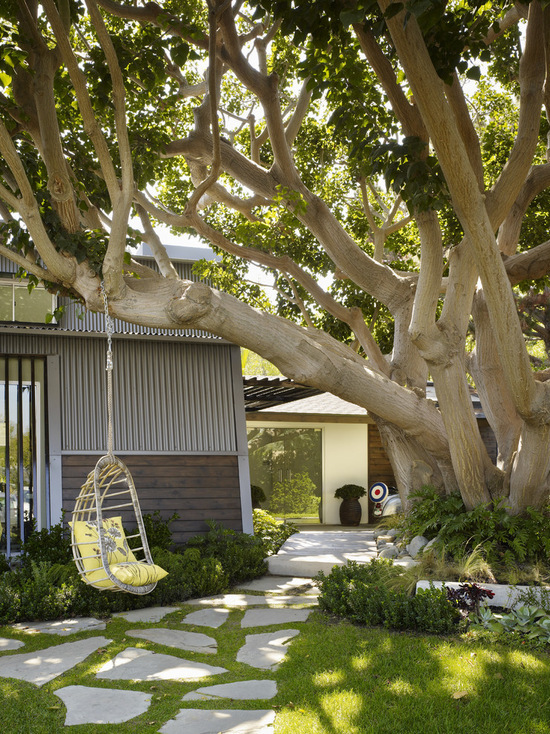 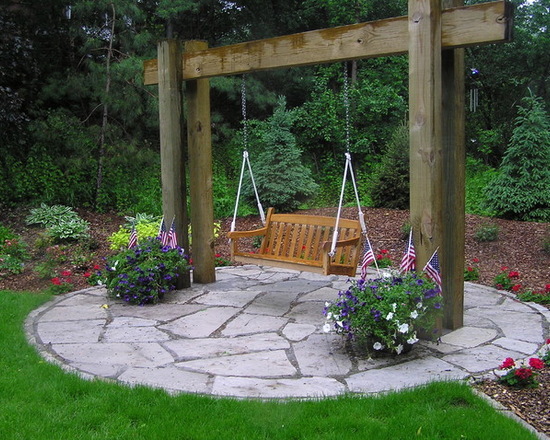 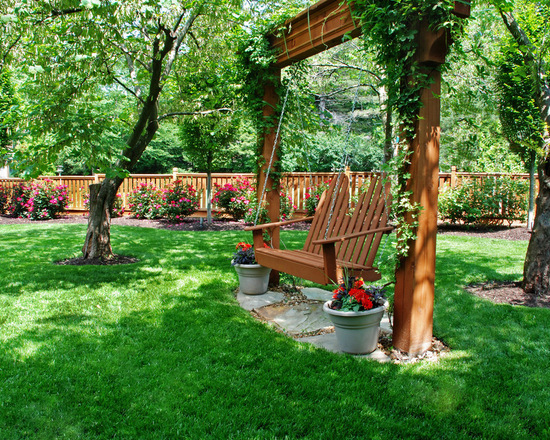 If you have plenty of free space in your garden, it would be a nice idea to install a swing in one of the corners. 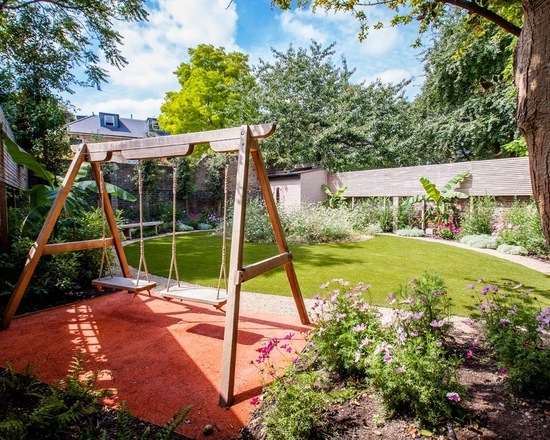 In case you have children, they are surely going to love to have a swing at home, but if you don’t, you can still enjoy the benefits of a swing as an adult.